Mascara indicated for more emotional individuals, as well for those who practice sports. 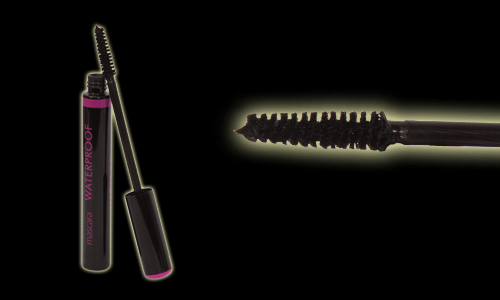 One can achieve natural and longer lashes only with a single stroke of the brush. Waterproof, no crumbles. Remove with products, suitable for waterproof make-up.